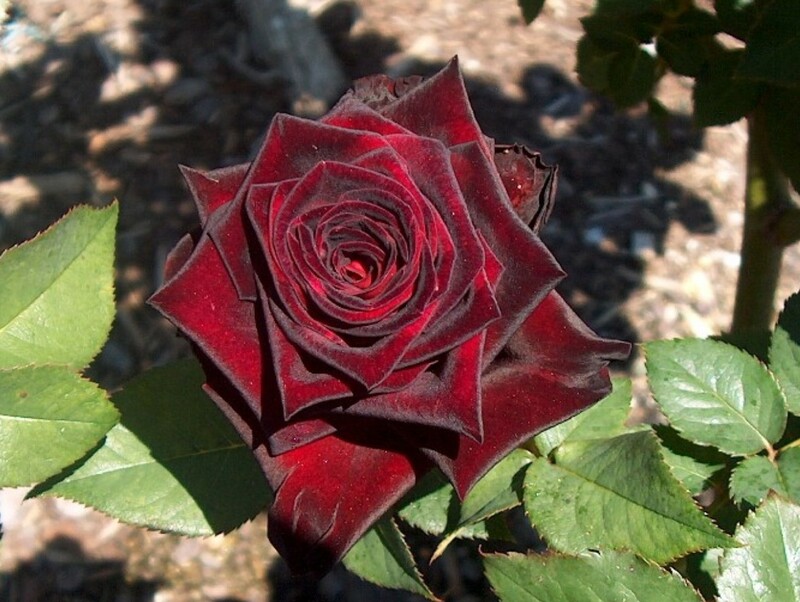 Comments: The bloom on this rose is unusually dark burgundy color. In the Lower South prune roses in late winter and again lightly in August. Fertilize in late winter and again in midsummer. Pests include powdery mildew, aphids, spider mites and black spot on the foliage.